BuyBaltimoreProperties.com | RENTED!!! 5680 Stevens Forest Road (Columbia – 20145) Columbia Apartment FOR RENT! 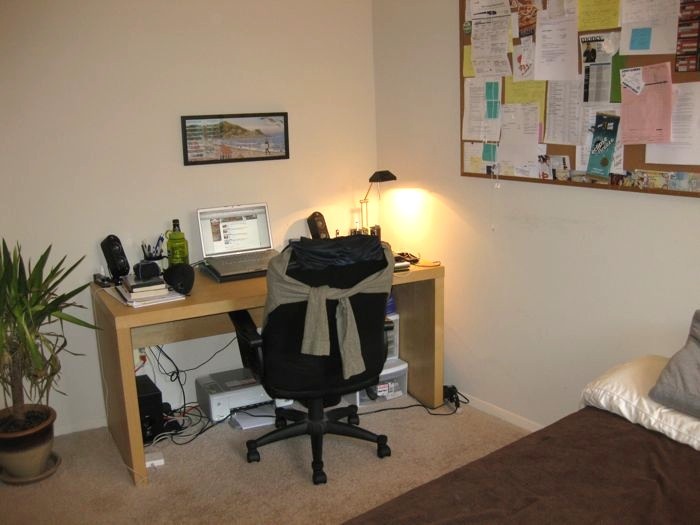 Very Spacious 2Br/1.5Ba apartment in a great area for only $1075/month! 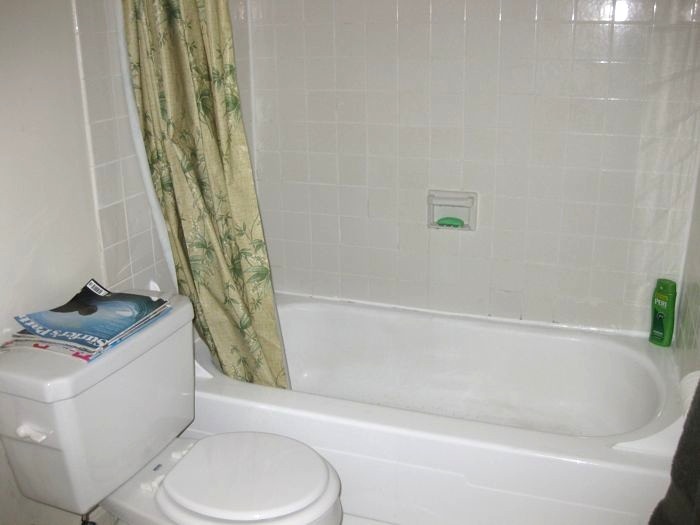 These same apartments go for $1230 right now! RENTED!!! 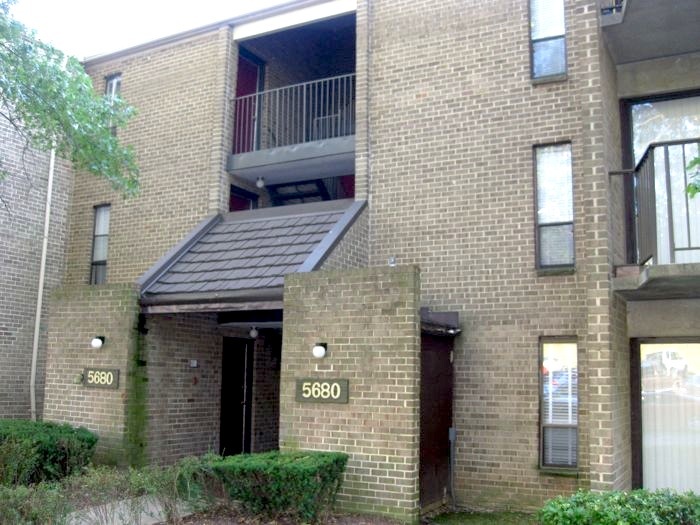 5680 Stevens Forest Road (Columbia – 20145) Columbia Apartment FOR RENT! 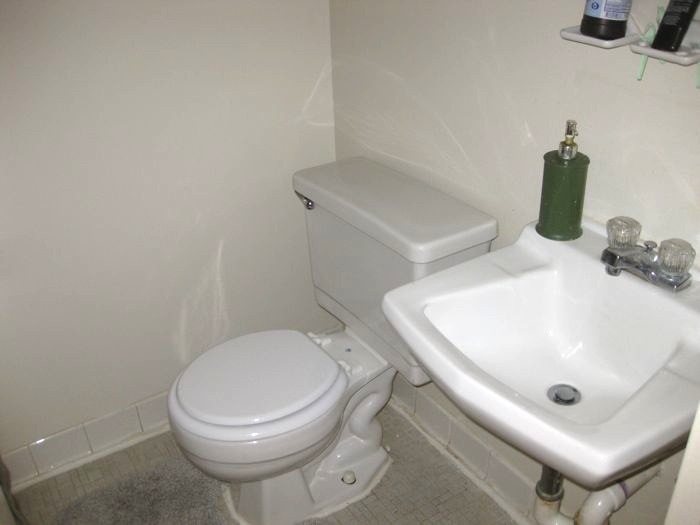 Very Spacious 2Br/1.5Ba apartment in a great area for only $1075/month! 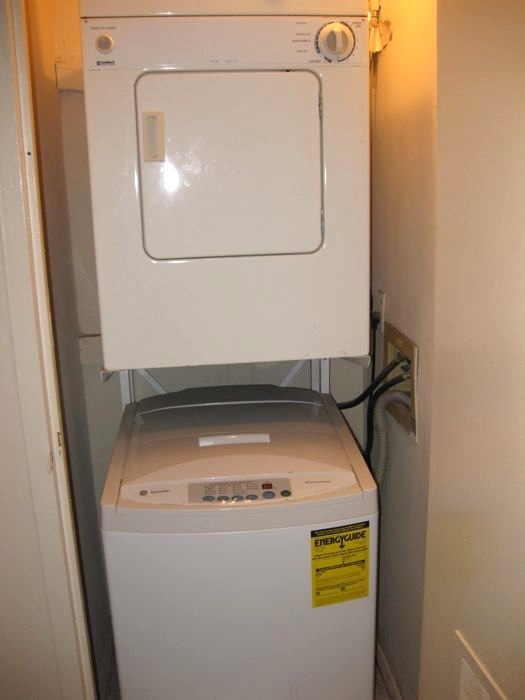 These same apartments go for $1230 right now! 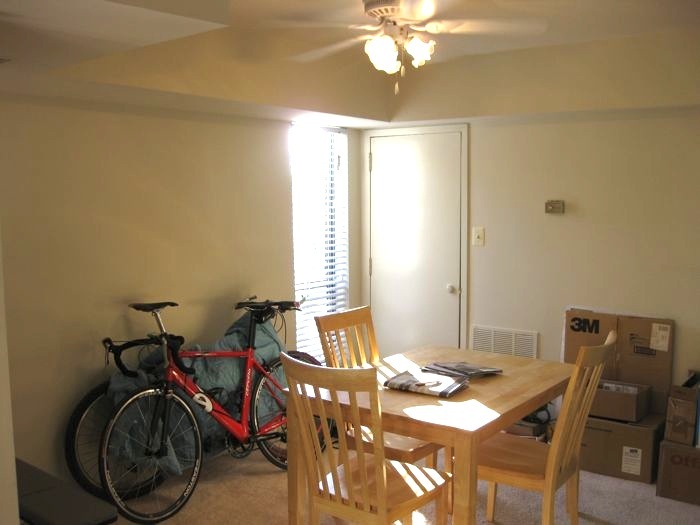 Spacious Apartment for RENT in Columbia, MD! 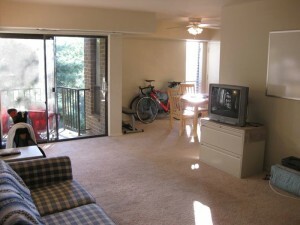 2Br/1.5Ba in the Autumn Crest Apartment Complex. 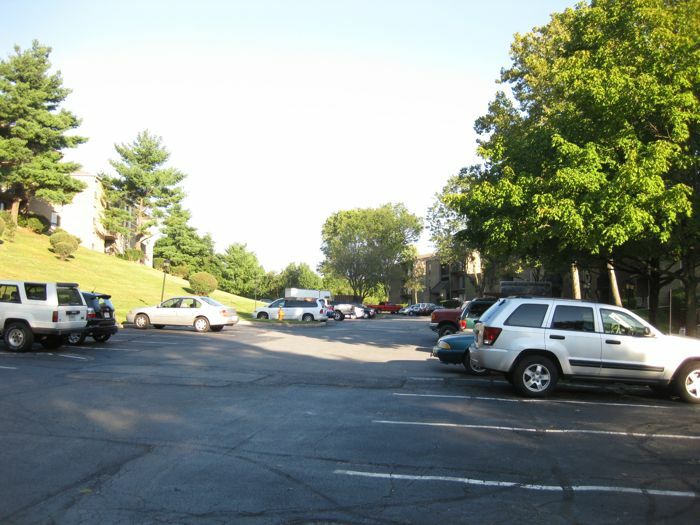 These apartments are currently renting for $1,230 but you get it for only $1075/month with a 6 month renewable lease! Available for a November 1st move-in! 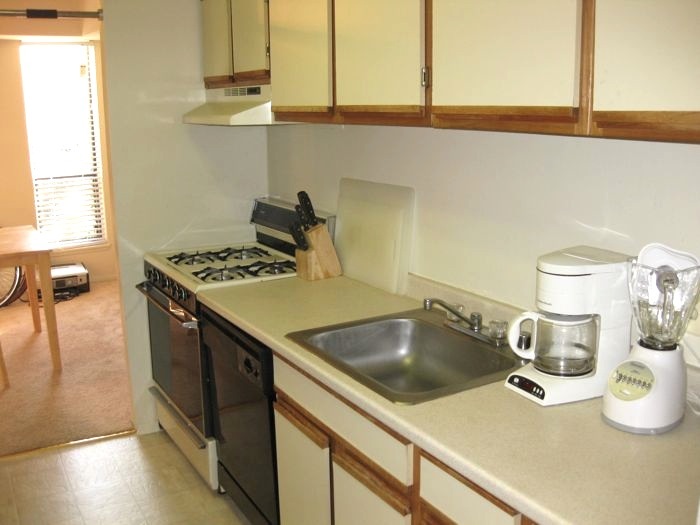 – Kitchen with refrigerator, dishwasher, stove, oven, and garbage disposal. 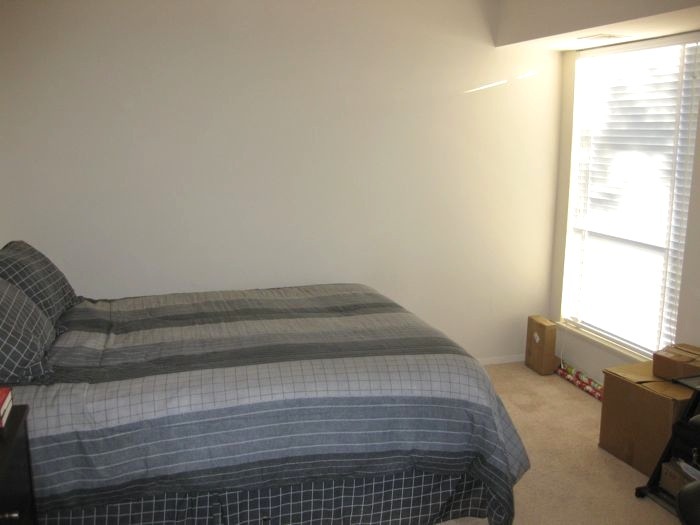 Listing Price: Rent for only $1075/month!